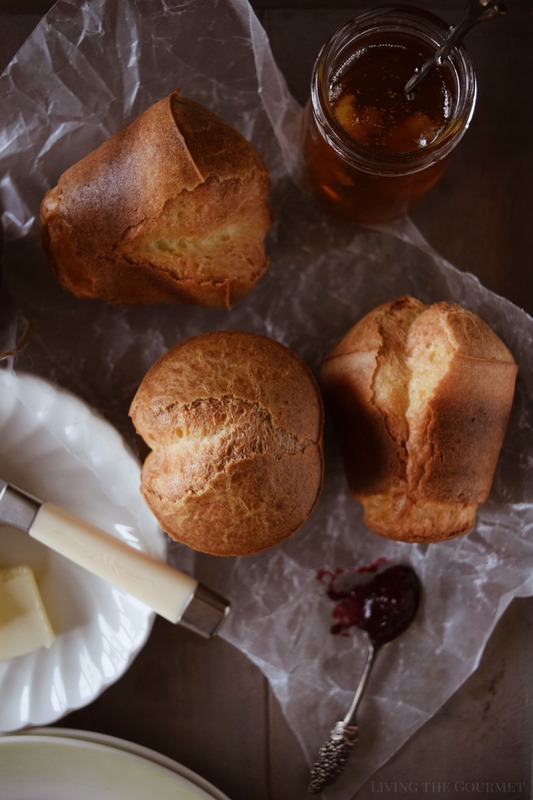 Popovers are deceptively easy to make and versatile as well. 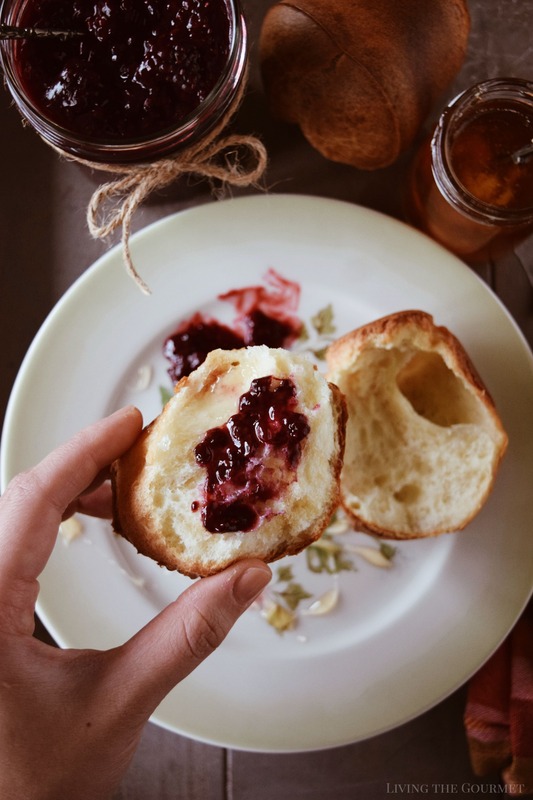 Today, we’re sharing a sweet and savory combination with our Parmesan Popovers and Blackberry Preserves – perfect for the holiday season! Last I posted, we were in the process of putting together a Thanksgiving starters spread, and I gave some wine pairing suggestions courtesy of Decoy wines. Our starter spread was intentionally unconventional. I put an autumn spin on my family’s generations’ old ravioli recipe, and prepared them fried with a savory pumpkin filling, and served those alongside a platter of cream cheese filo bites. 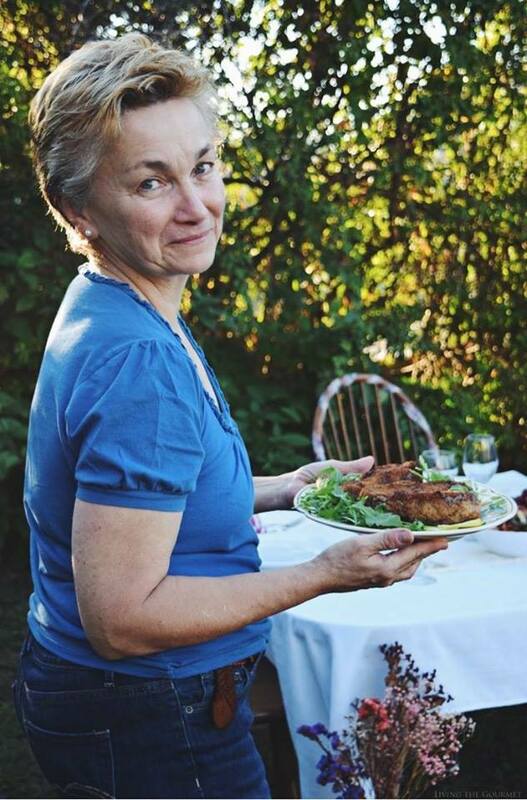 Now, if my family is anything to go by, you’ll likely want bread from the start of the meal through to the finish. However, I’m not a terribly big fan of serving the same bread with the starters or with soup as I do with the main course. Naturally, some variety is nice, but just the way there are wine pairings, there are also bread pairings, and the hardy loaves or rolls that you serve with turkey and gravy are likely a bit too ‘much’ alongside your starters. You might want something a little softer, a little lighter, or just a bit less overpowering. 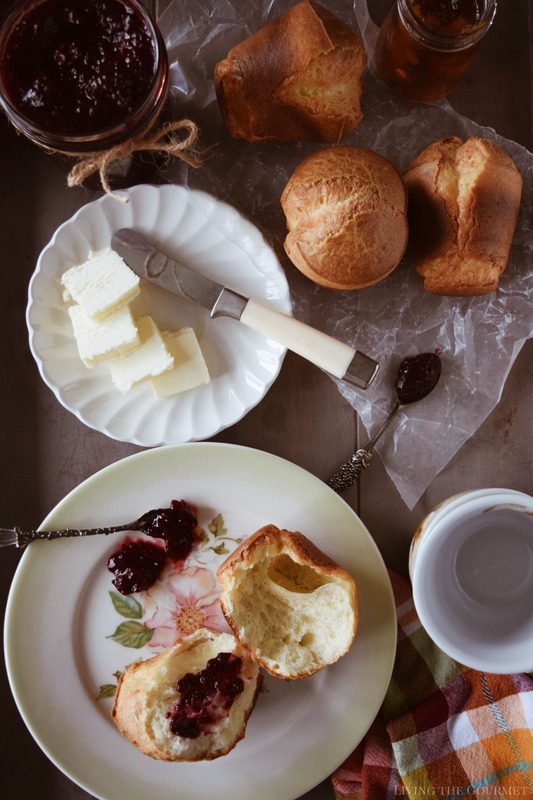 Naturally, that’s where today’s recipe comes in – Parmesan Popovers paired with Blackberry Preserves. So, without further ado, let’s make some popovers. To start things off, begin by thoroughly greasing your popover molds with some butter. Yes, you can use nonstick spray but…please don’t. Then, in a medium bowl, whisk together about six ounces of milk and two eggs until it’s nice and smooth. Be careful not to over whisk, otherwise, you’ll beat too much air into the eggs and you know what happens when you overbeat eggs. Bad things, very bad things. Once the batter is smooth, add in salt, a cup of flour, and about two ounces of grated parmesan cheese, and whisk the batter again until all of the ingredients are thoroughly combined. After that’s done, divide the batter into the popover molds, filling each until it’s about three-quarters of the way full. Do ‘not’ fill them to the top, otherwise, you will have a big mess on your hands after they start cooking. Finally, bake them for about twenty-five to thirty minutes. You want them to reach a nice golden color as pictured below. Now, here’s where things get a little controversial. There are two ways to cook popovers. When cooked ‘properly,’ which is for about twenty-five minutes, this maximizes their airiness. However, when cooked like this the popovers will ‘deflate’ slightly after cooking. Naturally, this isn’t a problem if you serve warm, as they’ll be on the table – and in your guests’ plates – before they cool down enough to noticeably deflate, and since the allure of popovers is their airy texture – deflated or not – this is considered the most ‘palatable’ way to serve them. However, if they ‘do’ deflate…they just simply aren’t as pretty to look at. That said, to achieve this ‘maximum airiness,’ cook them for no more than twenty-five minutes, or ‘just’ until they become slightly golden. However, when preparing a Thanksgiving style meal, you don’t always have time to prepare them last minute in order to serve them warm, and if you want them to ‘look’ their best…well, that’s where Cooking Option Two comes in. 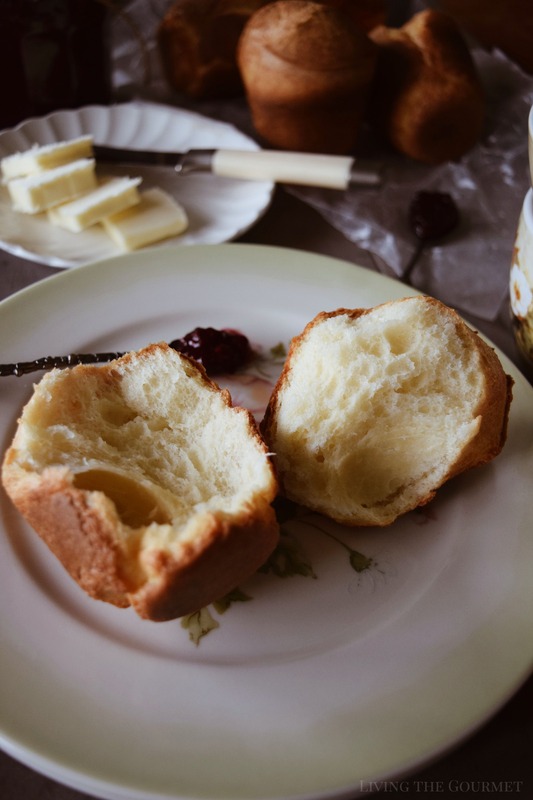 To ‘force’ the popovers to hold their shape, you need to deliberately overcook them, but only slightly so – meaning cook them for about thirty minutes. This will give their outer shell a slight stiffness or ‘crunch,’ and naturally, that will clash with some of their airiness, but it will ensure they look their best, and around the holidays a pretty looking table is a joy in and of itself. For the Blackberry Preserve, simply combine the ingredients listed below in a small saucepan and boil the mixture down until the blackberries have cooked down and the mixture has thickened, then remove it from the heat, pour the mix into a bowl and let it cool completely before serving. Preheat oven to 400 degrees F. and grease a popover pan. Set aside. In a medium bowl, whisk together milk and eggs until smooth. Add salt, flour, and cheese. Whisk again until the batter is smooth. Finally, whisk in the melted butter. Divide the batter between the popover molds and fill each about 3/4 full. Bake for about 25 minutes or until the popovers have reached a deep golden color. If you want the popovers to hold their shape, bake an additional 5 minutes or so but be careful not to burn them! Remove and serve immediately if desired. Combine all the ingredients in a small saucepan and down until the blackberries have cooked down and the mixture has thickened. Remove from the heat and transfer to a glass dish to let cool completely. 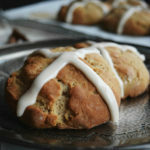 Serve with the fresh popovers and enjoy! And that’s that, you’ve got the perfect roll to serve alongside your Thanksgiving menu. Best popovers and they look absolutely irresistible! These look delicious! I have never made a popover before, but I shall look forward to trying your recipe soon. This looks so good! Since my sister has dietary restrictions, she eats rolls or bread that meets her needs. It sounds like these ingredients could be substituted to make popovers for her. Where has this been my whole life!!! This looks so wonderful I will have to try it! 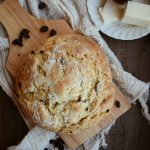 Great recipe, and it looks really easy to follow. Thank you for sharing. Now these look like something I'd love! I'm an amateur baker, and love parmesan, so will be trying this out! These look so amazing!! And that jam sounds devine! 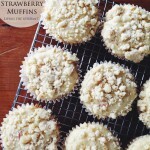 I cant wait to make these. How have I not heard of popovers before. They look brilliant and I bet they taste just as good too. I love how light a good popover is. They are perfect match for some homemade jam and butter. I am a lover of all of this. Cheese, Carbs and Preserves make my heart so happy! this looks just delicious! Wow! Want to put my hand inside the monitor and take one! You are a genius! This simple and short list of ingredients is what I adore. Your recipe is great for holidays. I definitely want to try! 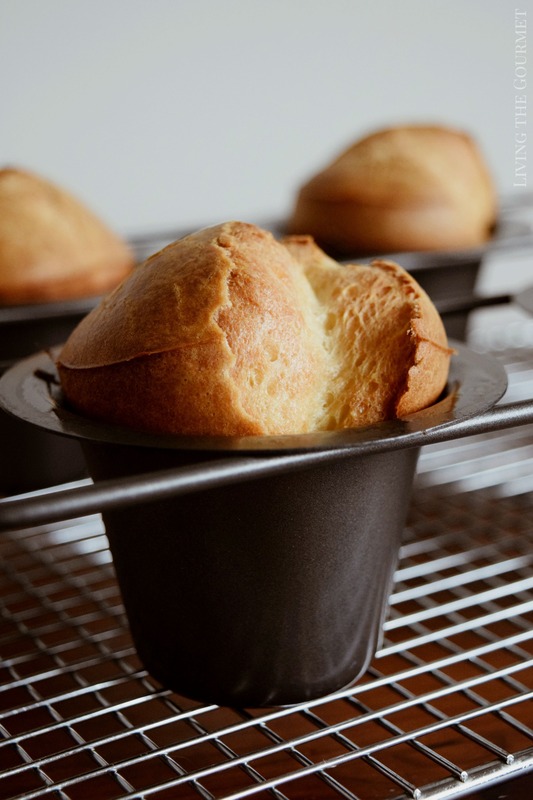 The texture of these popovers is just perfect! Sooo soft on the inside yet crisp on the outside. They sound amazing. Parmesan is also my favorite cheese and I bet its perfect here! Confession. I have a popover pan and have not used it. I love all of your tips and am going to give them a try! Thank you! There's something very special about a freshly-baked popover with a pat of butter and a little jelly. 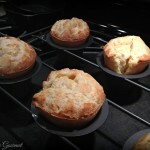 I've never made popovers before, but these look absolutely fabulous! There's nothing better than warm bread, fresh out of the oven. These popovers absolutely fantastic! So YUMMY! Would love to try this! This is so delicious and it makes my mouth watering. These sound like the perfect addition to the weekend brunch menu. Thanks for the great recipe. Oh my, those parmesan popovers look absolutely amazing -- perfectly puffed up, airy and sooo inviting. Would love to have these for my breakfast :-) Awesome clicks. Blackberries and Parmesan - such a great combination and I love the look of these popovers! Perfect for entertaining! Oh my, these Parmesan popovers sound so good! Saving for my next dinner party! Popovers are so fun for holiday parties and so tasty too! Love this flavor combo! I've always wanted to make popovers. Your version looks delicious! Perfect for the holidays. Your popovers look delicious and I don't mind a bit of crunch to them. Just as long as they have the wonderful pocket I can fill up with some blackberry preserves. Yum!! They sound so good. It's been ages since we made popovers and we do have the proper pan. I'll be making them soon - I may wait until we have some beef. Oh my goodness! This is absolutely amazing! I can only imagine how good this tastes. 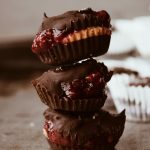 It's a must try recipe! I love popovers but have not made some in ages. And I have never made parmesan popovers. I can't wait to try this. Look so good. I love that the cheese goes right into the popover batter, sounds incredible! And pairing it with the blackberry spread makes it a really special dinner treat. It's been awhile since I had stumbled upon a good popovers recipe. I don't make them much myself so maybe that is why but your recipe is stunning and definitely makes me want to try it soon! I was just at the grocery store today and they were out of some of my Thanksgiving essentials. I'm going to have to make my own and bring them to our traditional Christmas breakfast spread this year! 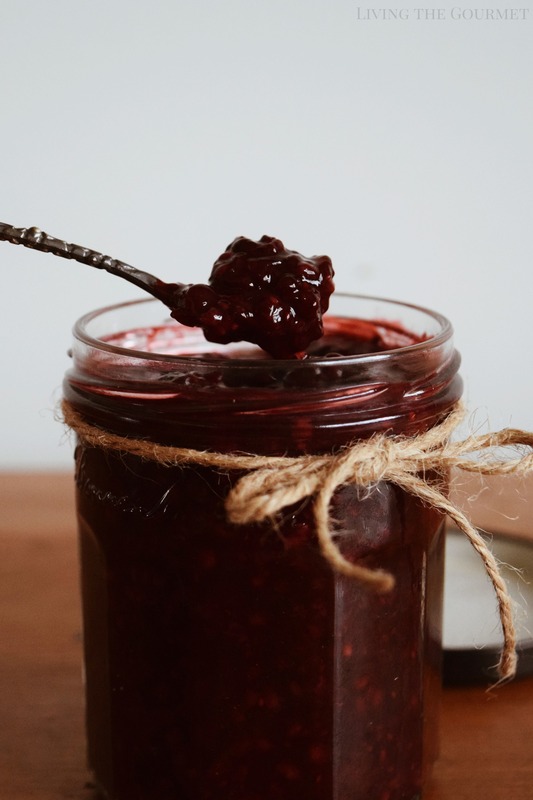 I love the balance of savory parmesan with the blackberry preserves in this recipe. 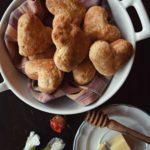 Popovers are usually only done for 'occasions' in my home as well, but this recipe makes me want to do it more! 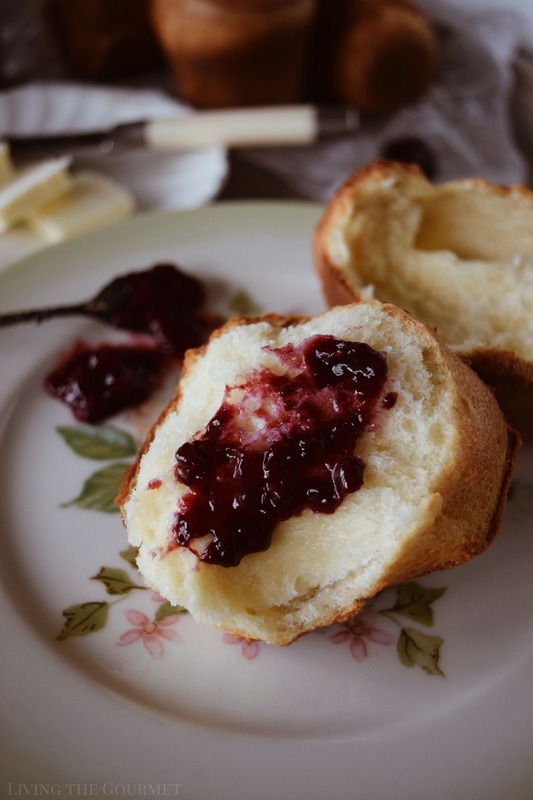 This Parmesan popovers looks perfect treat for with homemade blackberry preserve. I love this great breakfast idea. Oh my... these popovers look absolutely delicious! And that sweet jam spread... I'm seriously drooling right now. This would go perfectly with my afternoon tea. I must save this recipe and give it a try. I love it when I can incorporate blackberries into something. Sounds amazing!